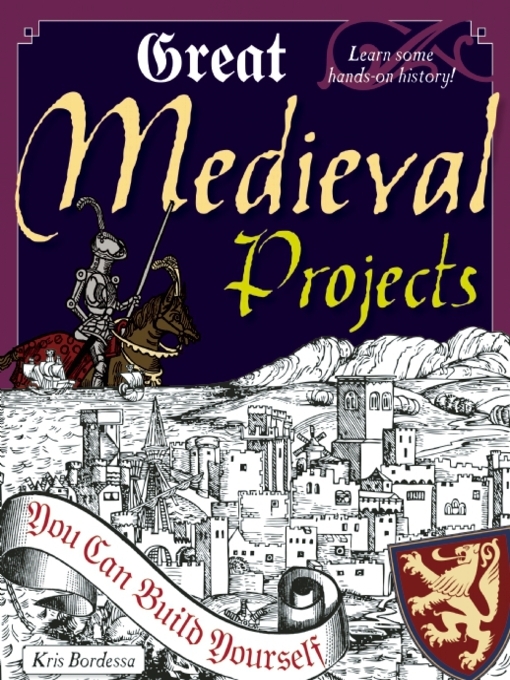 Great Medieval Projects You Can Build Yourself brings the Middle Ages in Europe alive through hands-on activities for kids ages 9-12. Addressing various aspects of medieval life, this book provides historically accurate details of the period leading up to the Renaissance. From monastic life to castle living, villages to towns, each section offers a glimpse into the daily existence of the people who lived in medieval Europe. Sidebars and fun trivia break up the text. Readers will expand their knowledge of this era beyond knights, fair maidens, and castles as they learn about siege warfare, life in a medieval village, medieval clothing, markets and fairs, the Plague, medieval medicine, and the Crusades.